Get A Chance To Win Exclusive Descendants Goody Bag! 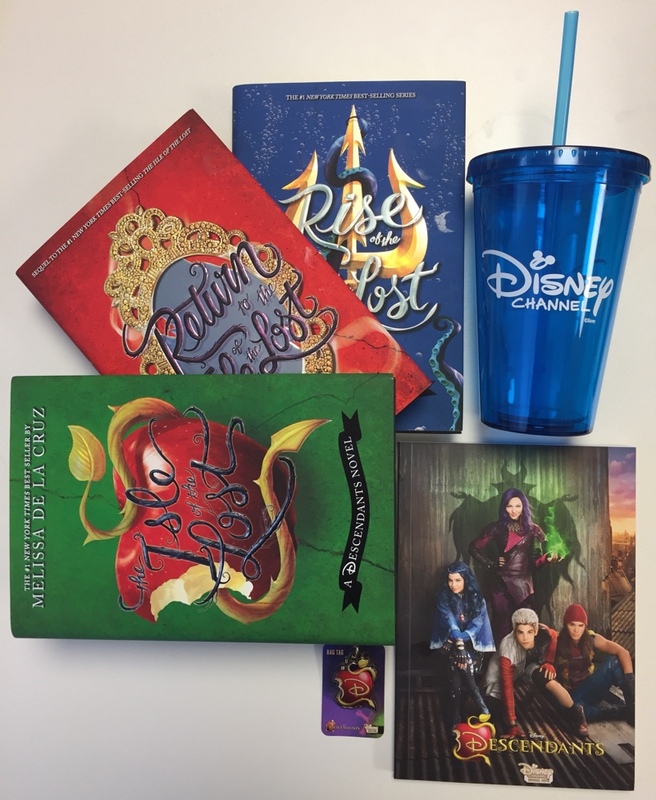 One (1) lucky winner will get a chance to win exclusive Descendants goody bag which includes 3 books from the Descendants novel series, a Descendants-themed notebook, keychain, and a Disney Channel tumbler. Giveaway is open to all residents of the Philippines. Prizes will be shipped to the winner! I will announce the winner on August 19, 2017. Hi ganda.. sali po ako uli. 😂😂 God bless!! MUST WATCH: Disney Channel "Descendants 2"